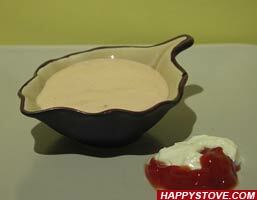 In the meantime, blend the drained tuna, the whole capers and the mayonnaise in a food processor until you obtain a creamy, pink-beige colored, sauce. 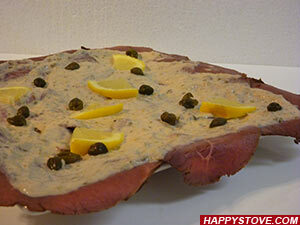 Spread the sliced roast beef with the tuna and caper sauce to cover it completely. 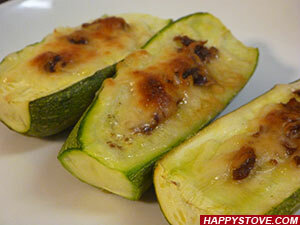 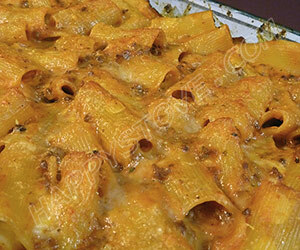 You can prepare it well ahead of time and keep refrigerated. 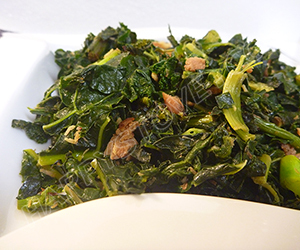 Before serving, garnish with thin slices of lemon and whole capers. 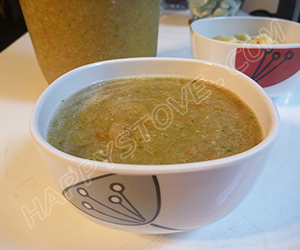 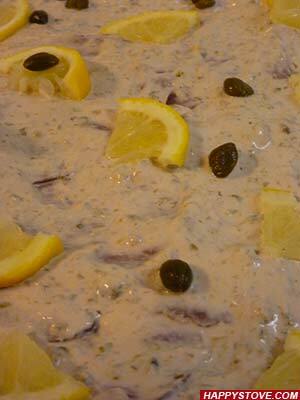 In addition to the whole capers, you can add some pitted green olives to the tuna and capers cream. 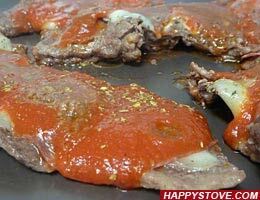 For additional flavor at the sauce can be added an anchovy fillet.